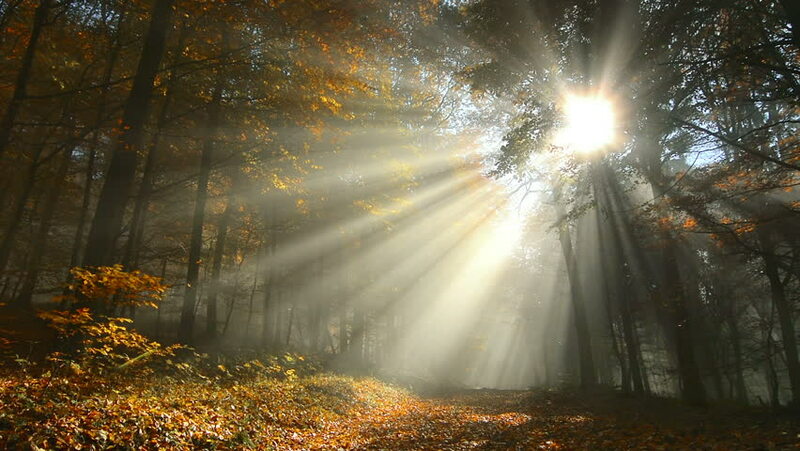 4k00:14Sun rays in the magic forest landscape. Dolly slider equipment used. hd00:10Loggers Go To Work. Workers Carry A Chainsaw And An Ax. People Put On Protective Helmets. Tall Forest. The Begining Of The Work Day. Dawn. Deforestation.